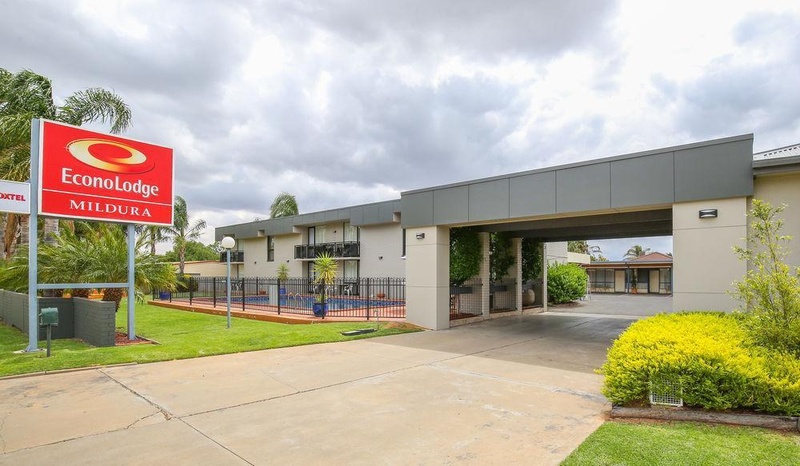 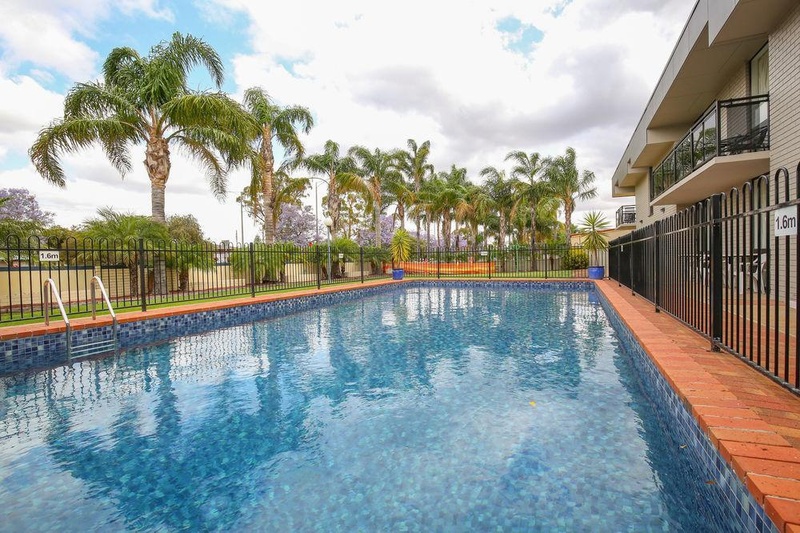 This charming hotel is situated within easy driving distance of Mildura. 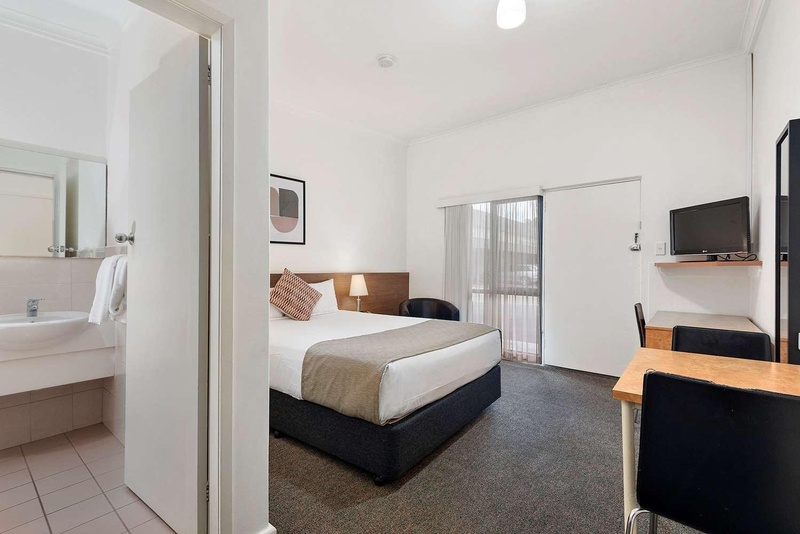 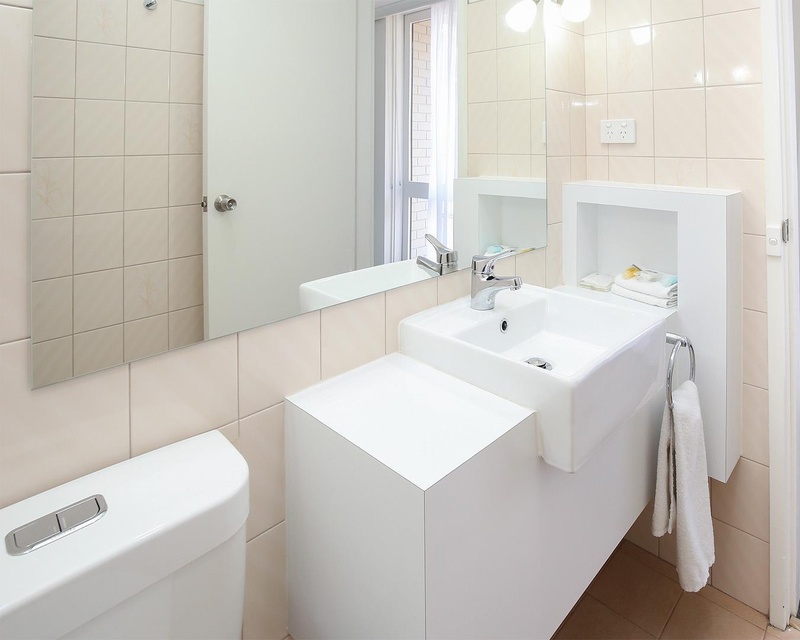 The hotel is located just 4 km from the centre of the town and 12 km from the Australian Inland Botanic Gardens. 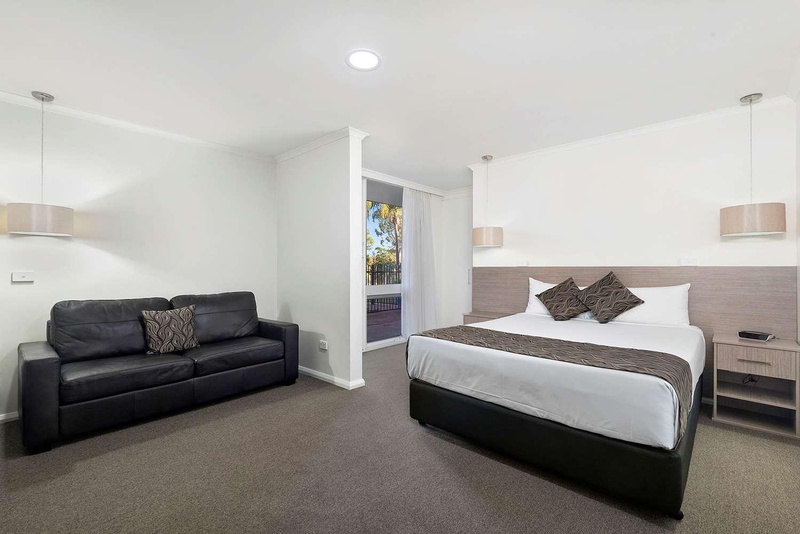 Guests will find themselves in the perfect setting from which to explore the captivating Mungo National Park and Hattah Kulkyne National Park. 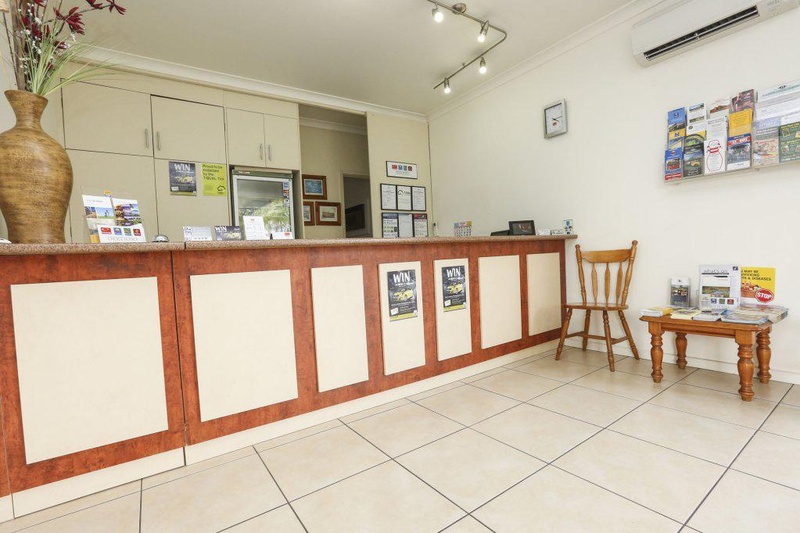 This delightful hotel offers a great setting for business and leisure travellers visiting the area. 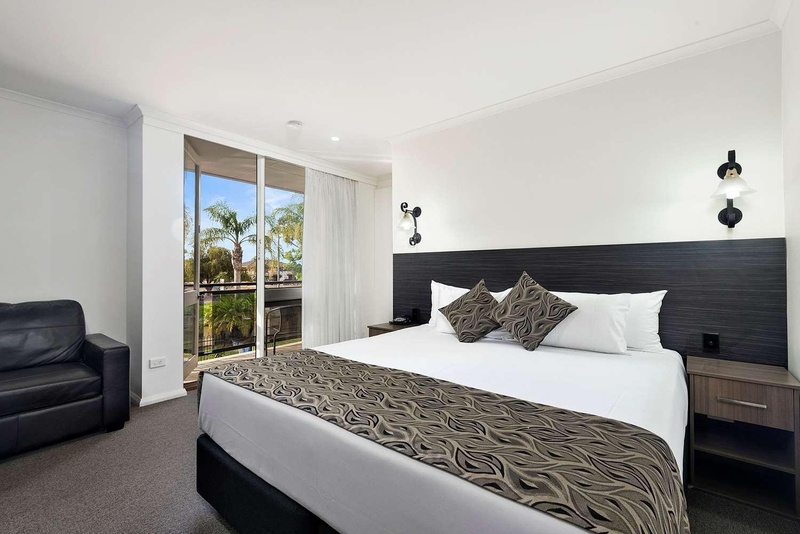 The guest rooms are exquisitely appointed, featuring neutral tones and a peaceful ambience in which to work and rest in comfort. 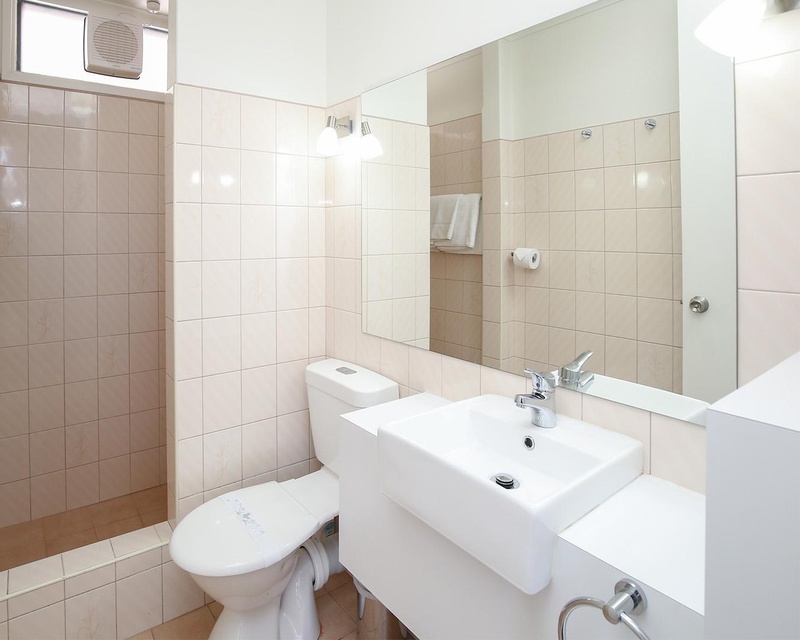 The hotel provides a wide range of excellent facilities, meeting the needs of every type of traveller, and ensuring a relaxing stay.